CBRE Residential have extensive knowledge of market values in central London, so can help you achieve the best price for your property. We know that the key to a successful transaction is ensuring your property sells for the highest price within your ideal timescale. When it comes to property to sell in London we are the experts. We understand that extensive marketing of your property is absolutely essential and offer a comprehensive strategy, including professional photography, a full listing on our website and several property portals, electronic mail outs and much more. We list all our properties on market leading portals: Rightmove and On the Market, to give your property maximum exposure. Having successfully marketed your property, we will receive offers from interested parties and will advise and negotiate with the buyer on your behalf; we will always ensure that your property achieves its maximum market value. Our experienced sales agents will then guide you through the rest of the sales process from the exchange of contracts through to completion. When it comes to selling property in central London, we are here to help. Our global network of offices means that we have access to buyers from all over the world, and can promote your property to a global audience. 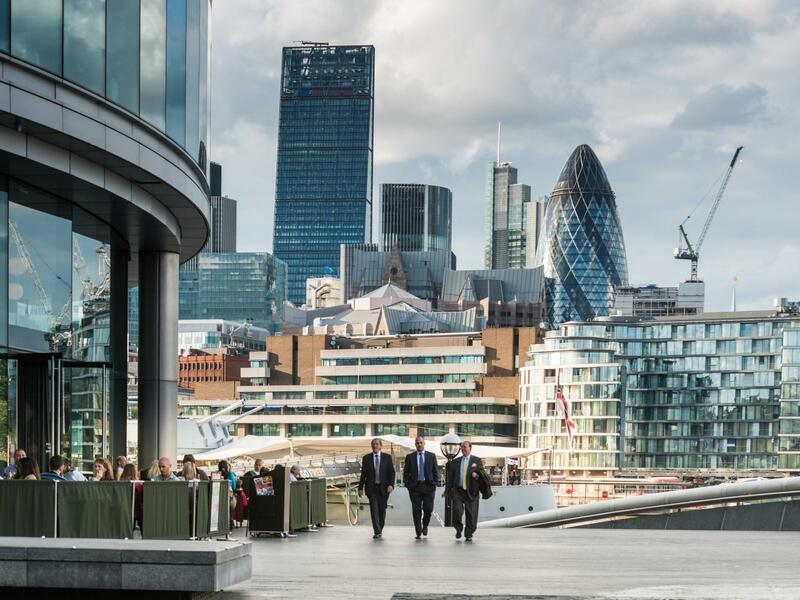 CBRE Residential will provide you with clear, concise sales advice and make sure your property to sell in London is sold for the best possible price.